Join Dr. Hoover and his speical guest, Bio-Chemist CareyLyn Carter as they discuss the importance of pH and how it can influence your health. Dr. Hoover will discuss The pHZone "Perfect Health Zone" program and how you can put this to work to improve your health and wellness. 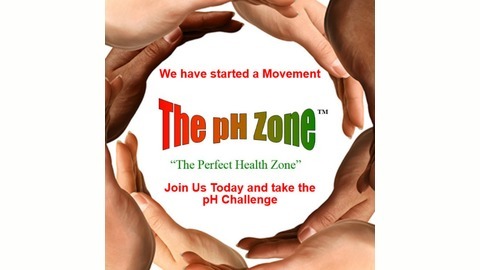 Also, Dr. Hoover will talk about our FREE pH Challenge and how you can find out what your pH is and how to get in "The pHZone!" One of the most profound things you can do to maintain or restore your health and vitality and reduce the risk of developing a degenerative disease, is to maintain or restore the pH balance of your body. You don't want to miss this show! 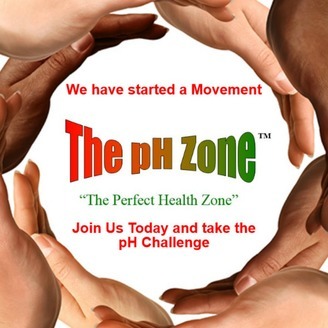 Improve your health by improving your pH!